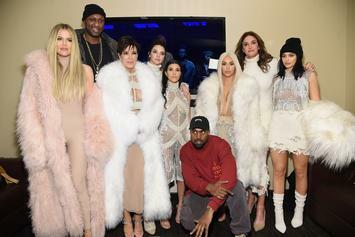 Guess Yeezy didn't jump over Jumpman after all. 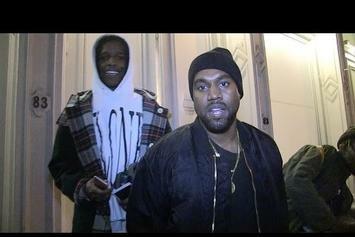 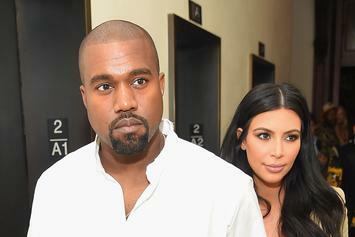 Kanye West also said he plans to call Leonardo DiCaprio and Floyd Mayweather. 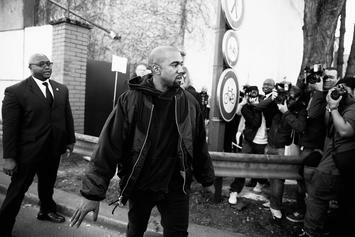 Kanye West's Yeezy Supply website has another mystery countdown. 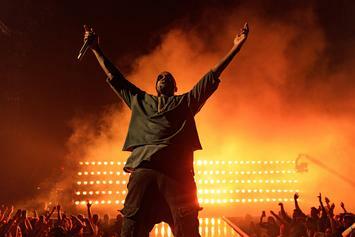 Get your tickets to Kanye West's United States live stream ASAP. 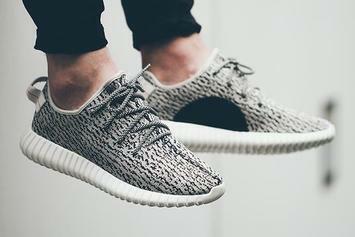 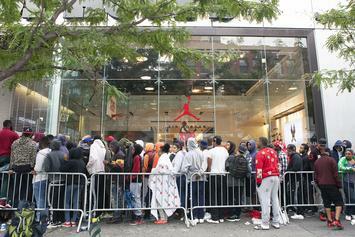 The boosts generated more money than any other shoe on Ebay last year. 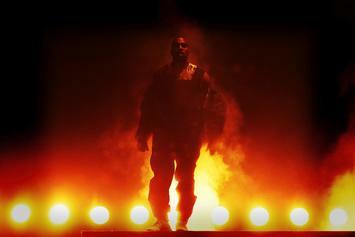 Get your tickets for Kanye West's "Waves" and Yeezy Season 3 live stream before they sell out. 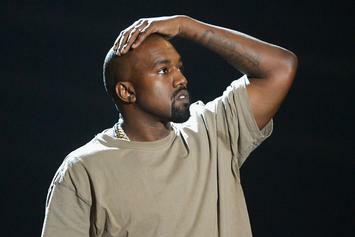 Kanye West is rolling out "SWISH" and Yeezy Season 3 at the same damn time. 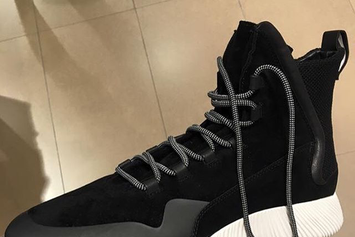 Zara, the king of fashion imitators, is at it again. 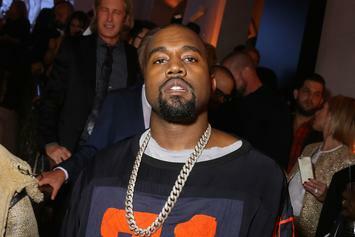 Nike won't be able to pull a LeBron on Kanye. 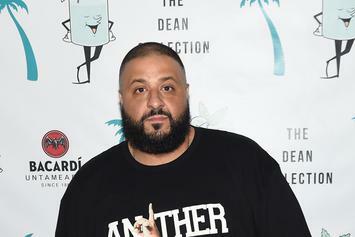 DJ Khaled continues to have a better Snapchat than you. 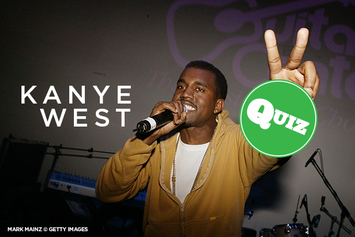 Quiz: How Well Do You Know Kanye West? 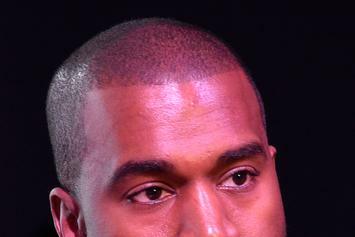 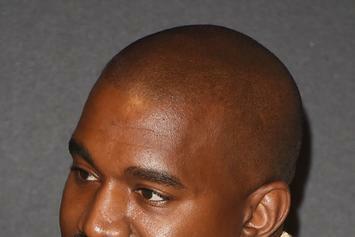 How much do you really know about Kanye West? 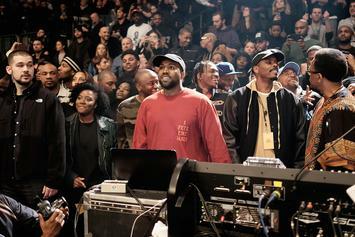 Kanye West debuted a new record during his NYFW show for Yeezy Season 2. 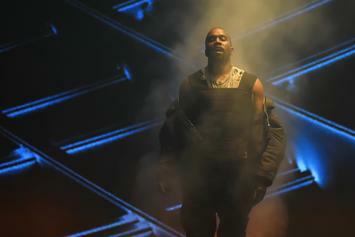 Kanye West just dropped the first song from his new album at his Yeezy Boost fashion show. 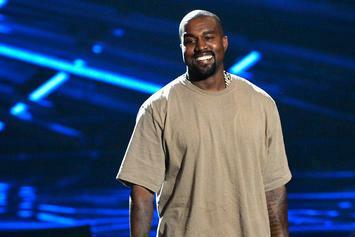 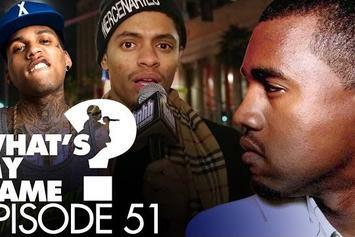 We take a look at some of Yeezy's most memorable moments on television. 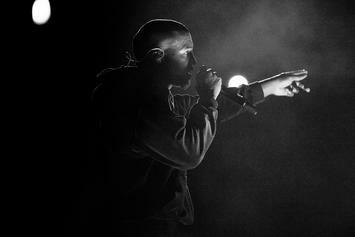 HNHH gives you the lowdown on the upcoming, untitled album from Kanye West. 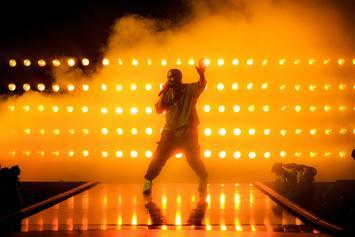 A textbook titled "The Cultural Impact of Kanye West" will hits stores March 2014.